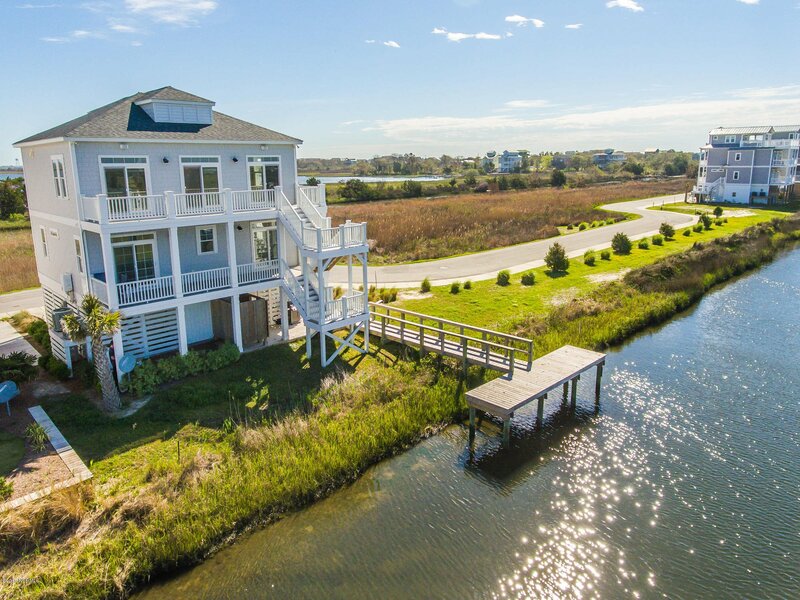 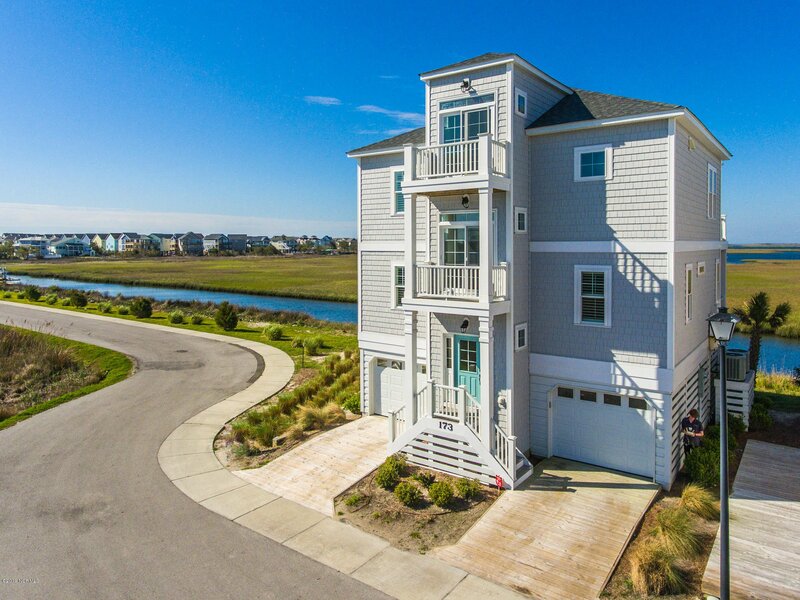 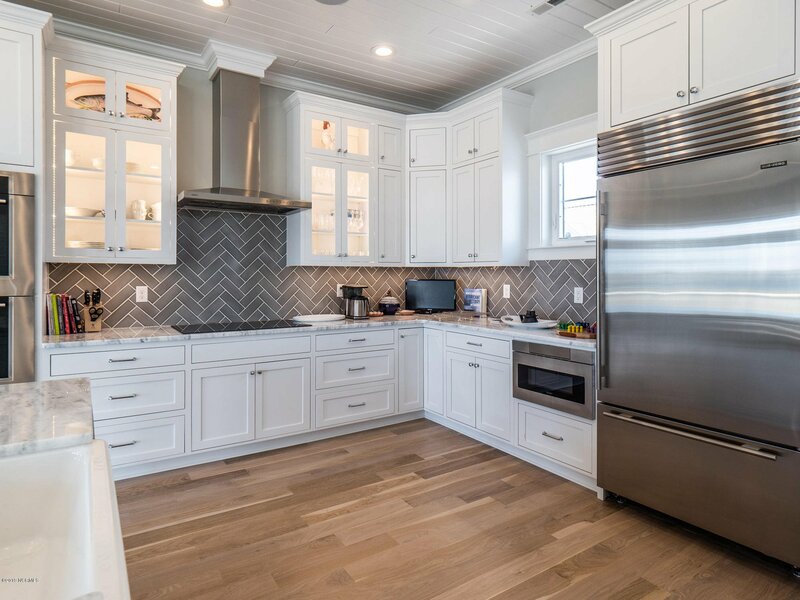 Contemporary canal-front home on Topsail Island offering boat dock, and extraordinary long range views of the Sound and Intracoastal Waterway. 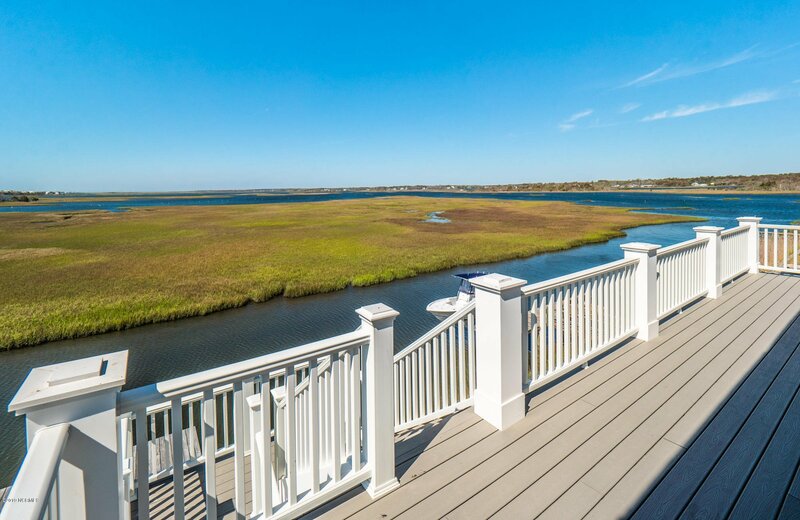 This spectacular waterfront residence features gleaming hardwood floors, tongue and groove ceilings, and a wall of windows that brings in miles of blue water vistas. 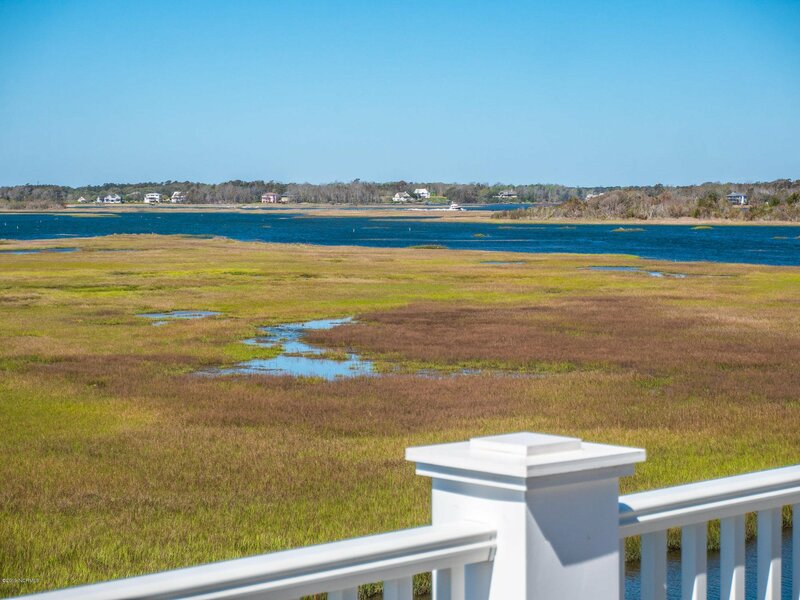 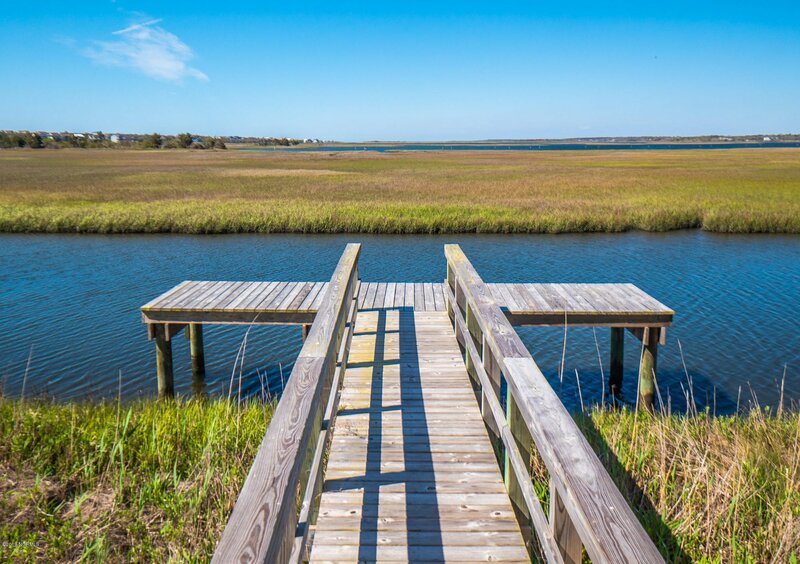 Step out onto the multilevel decks and enjoy the island breezes and majestic sunsets over Topsail Sound.